Columbia, SC | Furniture Rentals Inc.
Furniture Rentals, Inc. offers premium furniture rentals and Same Day Delivery in Columbia, SC and throughout the SC Midlands. 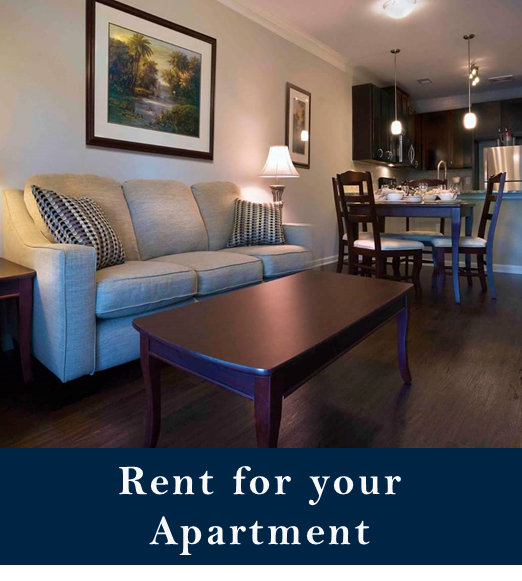 As Columbia's Local Provider, we have relationships with local apartment communities, and a familiarity with the area that allows us to provide our customers with top-shelf service. 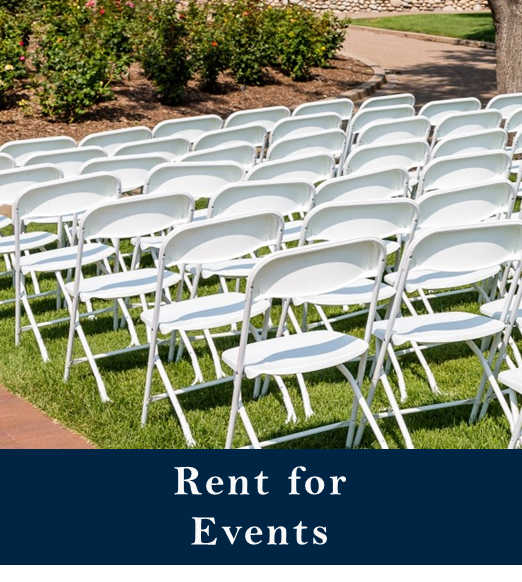 Service: Visit our Local furniture rental store / showroom (110 Metal Park Dr | Columbia SC) to choose the exact items you would like to rent. 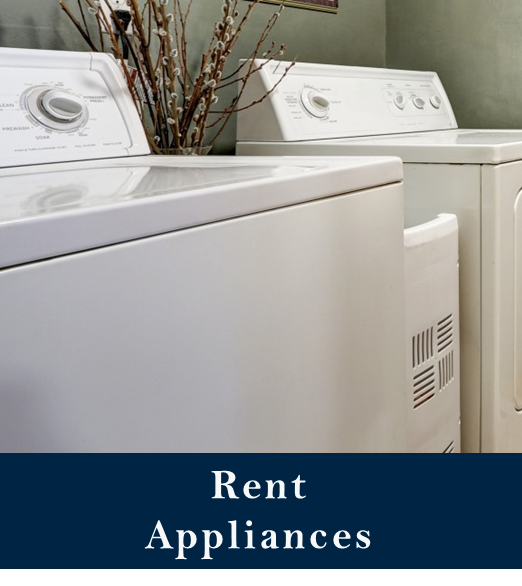 Convenience: Place your rental order online - Shop our online rental store to choose the package that's right for you, plus add housewares, appliances, and other items to fully-furnish your apartment or home in Columbia. Schedule your delivery, make payments, and schedule your pick-up from the convenience of your computer or device. Satisfaction: We offer renters a premium alternative - our inventory is comprised of name-brand, high-quality furniture, accessories, and appliances. Additionally, we offer updated styles ranging from contemporary to rustic-coastal and shabby-chic to transitional. Our showroom features many unique pieces not found online, so if you have a specific need or style preference, please come see us. Columbia Temporary Housing - We'll furnish your apartment with top-grade rental appliances, furniture, and housewares rentals. 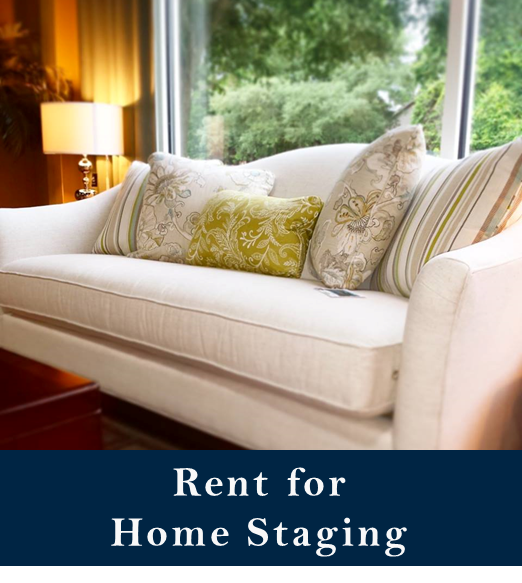 Columbia Home Staging - Stage your home with stylish furnishings compliment your home's style. Rent by-the-item online or visit our showroom to hand-pick the perfect pieces. 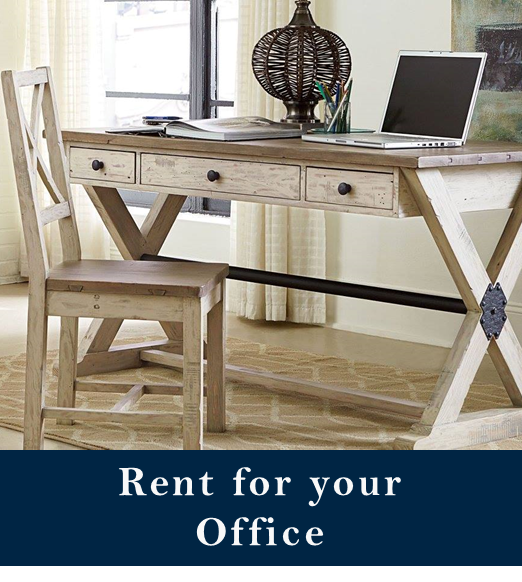 Columbia Office Furniture Rentals - Perfect for a short-term employee, a temporary office / construction trailer, and a great solution to furnish your workspace when experiencing delays. We Deliver More Than Furniture. We Deliver Satisfaction! Visit our Local Columbia SC Facebook Page!